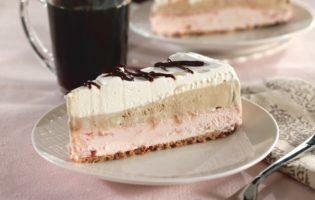 If you crave the sweet tastes of cheesecake, strawberry shortcake, breads, smoothies and more, check out these diabetes-friendly dessert recipes. Nothing says party quite like ice cream cake! 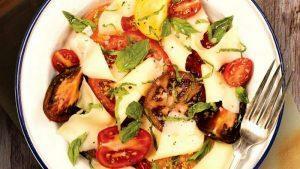 Satisfy your cravings with this low-carb, homemade version. 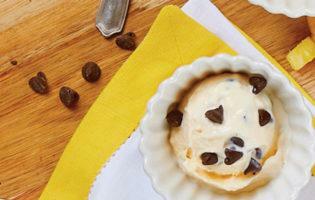 Get your chocolate chip fix with this delightful low-carb, low-fat Chocolate Chip Frozen Yogurt! 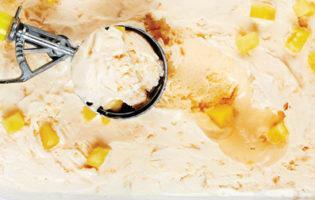 This low-fat, low-sodium Pineapple Frozen Yogurt is sure to hit the spot on those sweltering summer days! 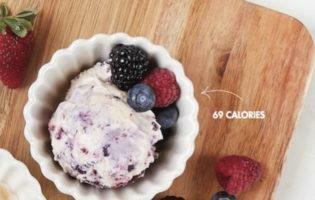 This delectable low-calorie, low-fat, low-sodium Frozen Berry Ice Cream is sure to delight! 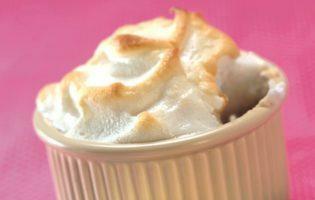 Just in time for pumpkin season, these low-fat, low-calorie treats are the perfect indulgence! 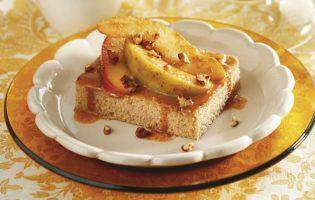 Chock-full of fall flavor, these Apple Pecan Spice Squares are the perfect indulgence! 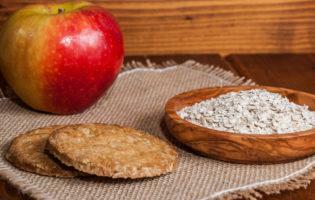 You’ll love the fruity fall flavor of this easy Apple and Oatmeal Cookie Crumble! 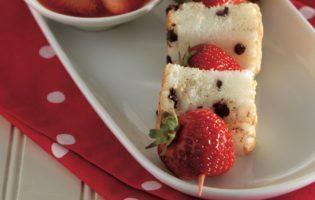 This delicate and colorful strawberry dessert is a fun twist on conventional kabobs. Perfect for your next garden party! 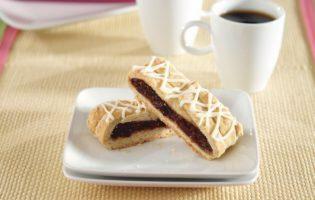 These homemade Fig Bars are sure to satisfy your sweet tooth! 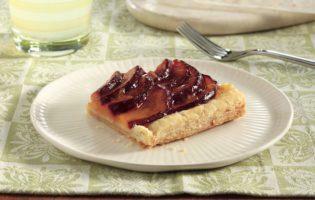 Juicy plums, apricot preserves, and ground cinnamon amp up the flavor in this summery treat.